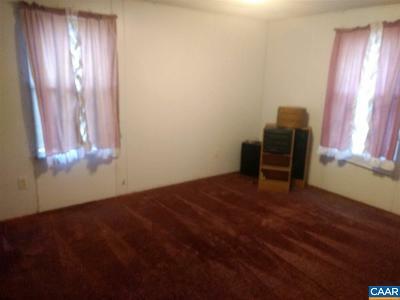 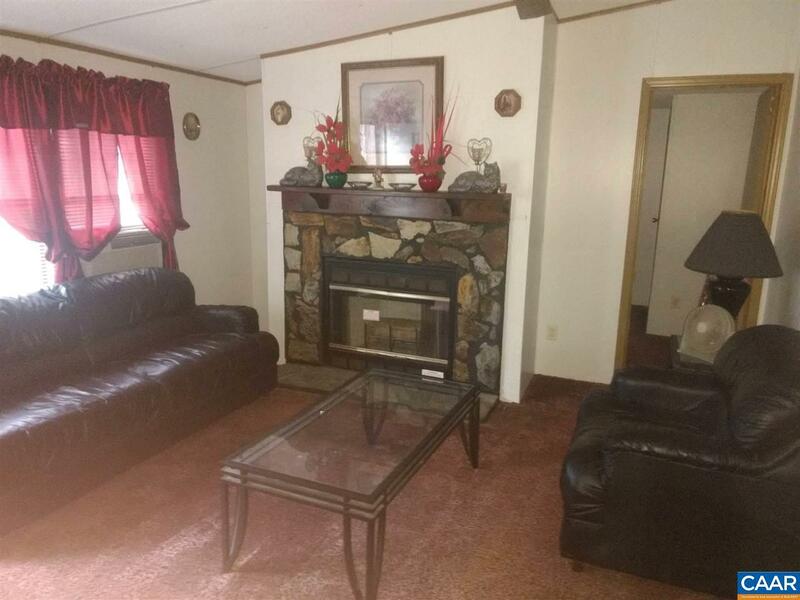 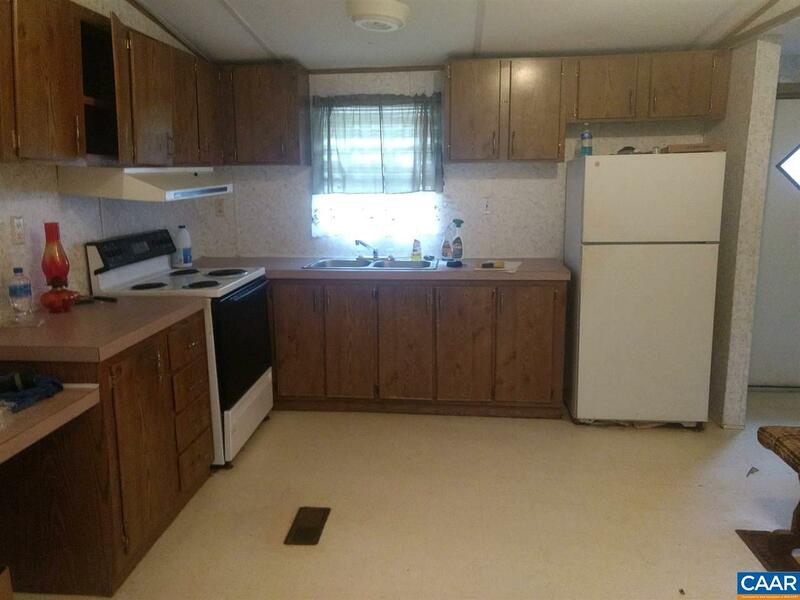 1995 mobile home with 3 bedrooms, 2 full baths, gas log fireplace, and new metal roof. 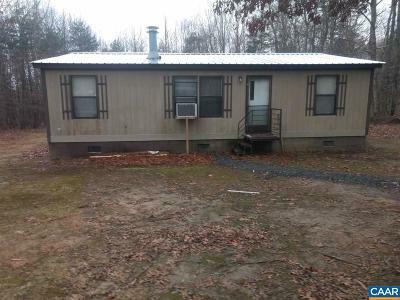 Sitting on 1.018 acres in Buckingham County. 30 minutes to Farmville or Charlottesville.